Located in Hudson, Ontario Canada this lodge offers fully furnished (heated) units complete with daily maid service, linens and everything you’ll need to relax and enjoy. Your day begins with a full breakfast in the log dining room. You’re then ready to explore the vast beauty of Lac Seul (80 miles in length and 4 miles in width). After a full day on the lake, including a walleye lunch, you can return for the main meal of the day prepared by our kitchen staff. For entertainment you can try their 10 person hot tub, a game of pool, or simply relax in the gazebo overlooking the lake. This is an annual couple’s fishing trip up to the most beautiful country in Northwest Ontario. 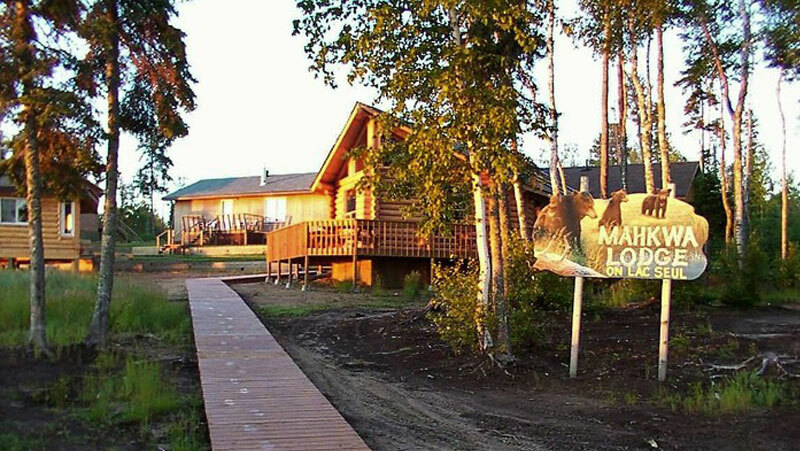 Rough Rock Lodge is located on the Winipeg River System north of Minaki, Ontario. 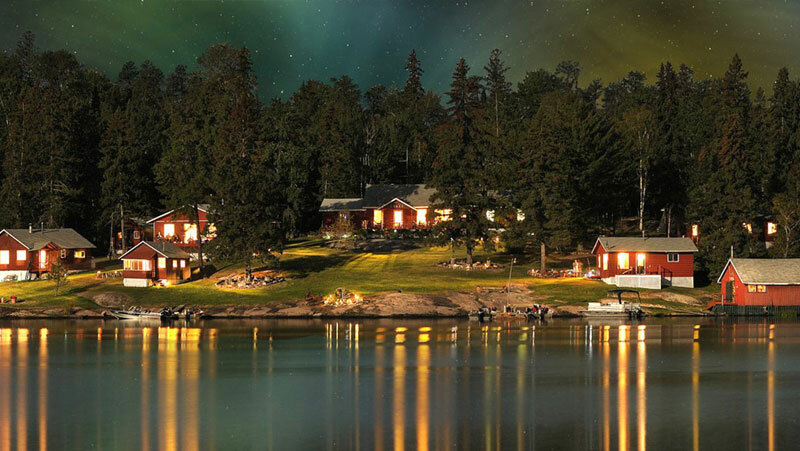 Tucked in a calm, secluded bay, Rough Rock Lodge is the only lodge for 15 miles, allowing guests several miles of un-pressured waters to fish and enjoy. The Winnipeg River System is well known for Trophy Walleye, Smallmouth Bass, Northern Pike and Muskie as well as Yellow Perch, Black Crappie and Lake Sturgeon. The Lodge is situated in the middle of the camp where breakfast and supper are served in the dining room. Relax and enjoy your delicious home cooked meal overlooking the breathtaking view of the bay. They offer fully modern cabins providing you with many conveniences. Give Kirk a call at (712) 546-9550 if you are interested in going on any of these unforgettable trips! Space is limited.